Laboratory Papers are medical thermal papers cut to the specified sizes generally not printed. They are used in the pathology department of the hospital. Broad range of filter papers. 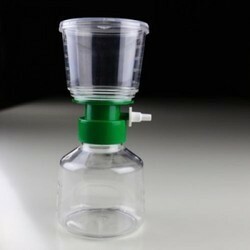 You can choose from quantitative, qualitative, qualitative-technical filter papers, blotting and chromatography filter papers and many other paper grades for special applications. 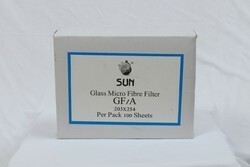 Our filter papers are depth filters and typical applications are particle retention in gases or aqueous solutions. We are majorly looking for queries from Maharashtra. ur valued patrons can purchase from us a high-quality assortment of Whatman Chromotography Paper.